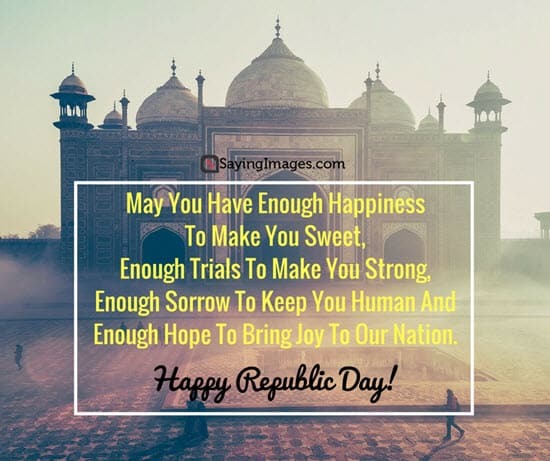 On January 26, 1950, the Constitution of India came into full effect, marking the country’s independence. 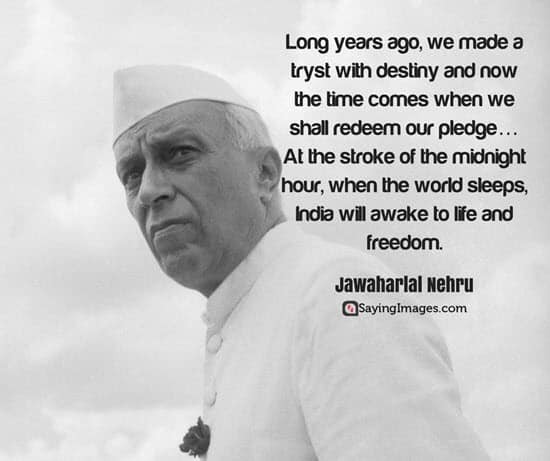 Since then, India has never failed to pay tribute to its Republic Day. 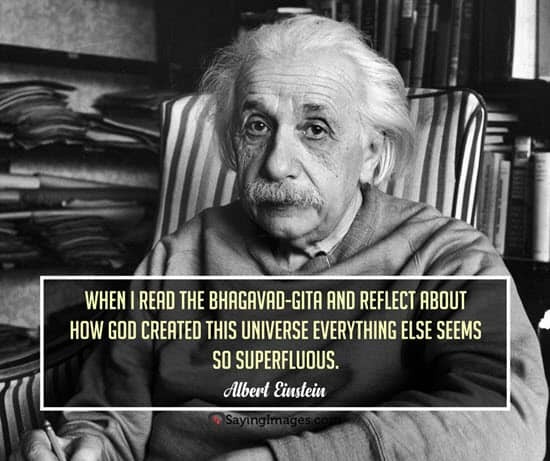 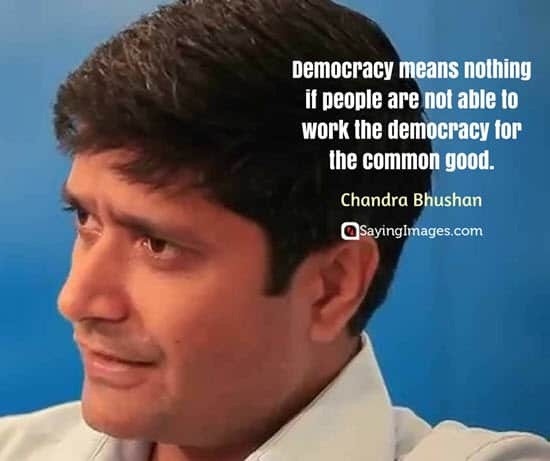 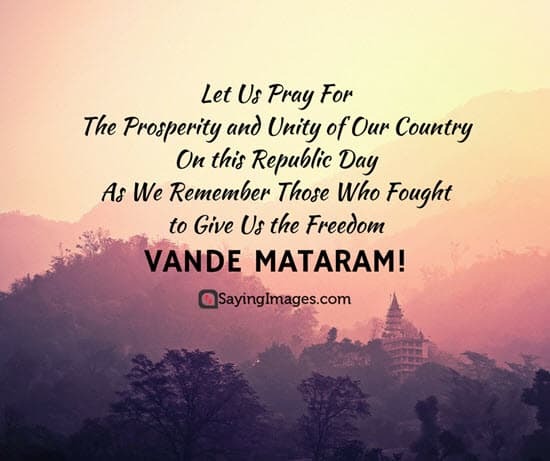 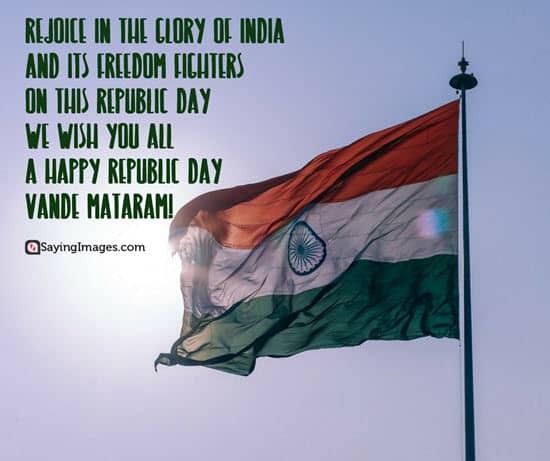 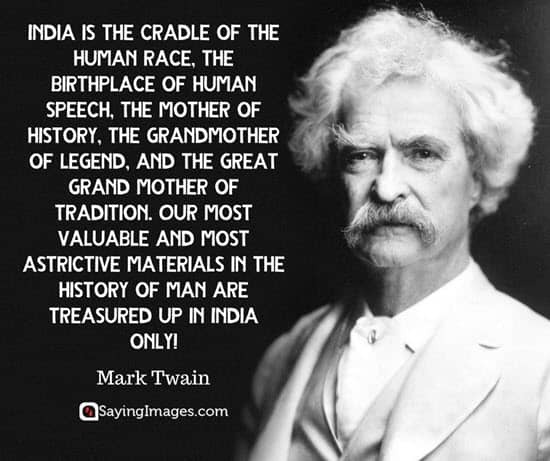 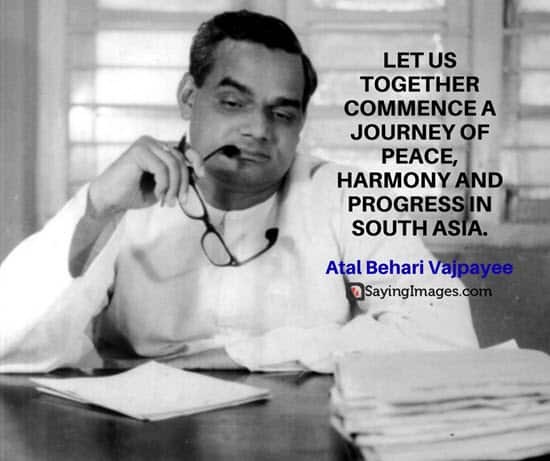 Let Us Remember and Chant Vande Mataram! 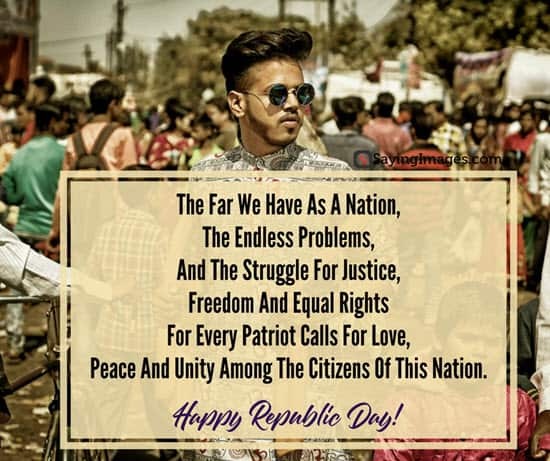 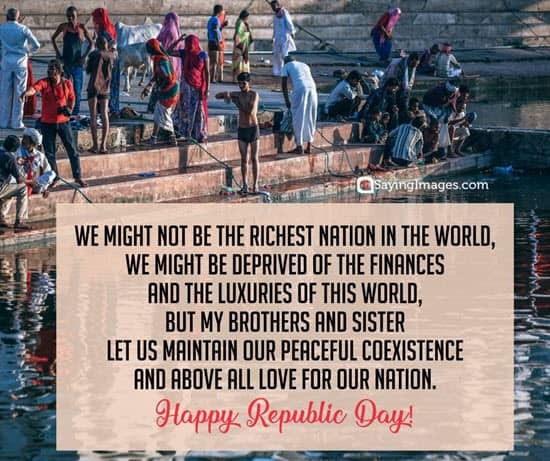 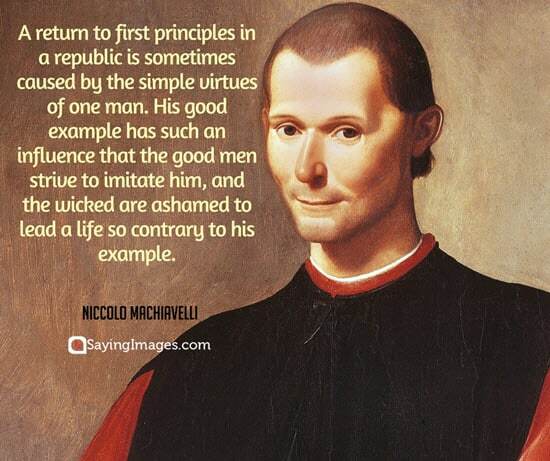 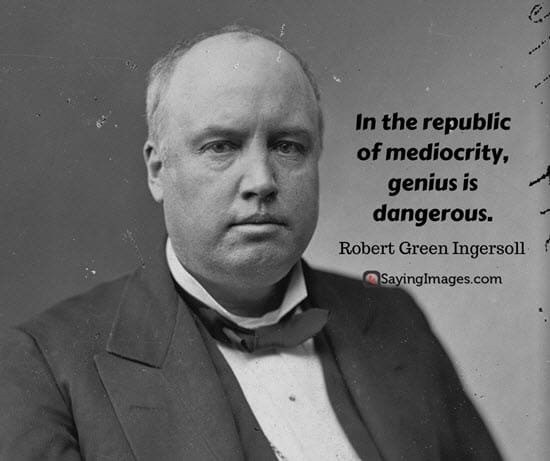 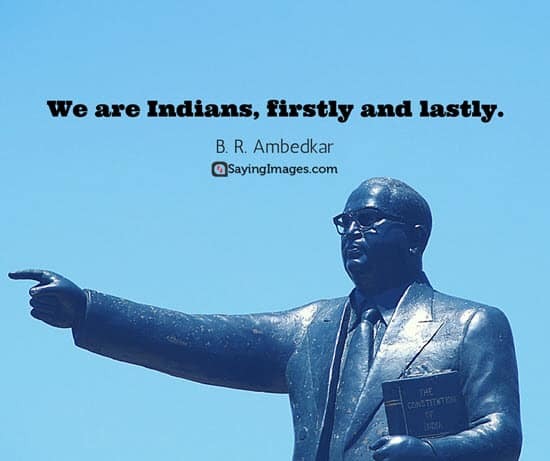 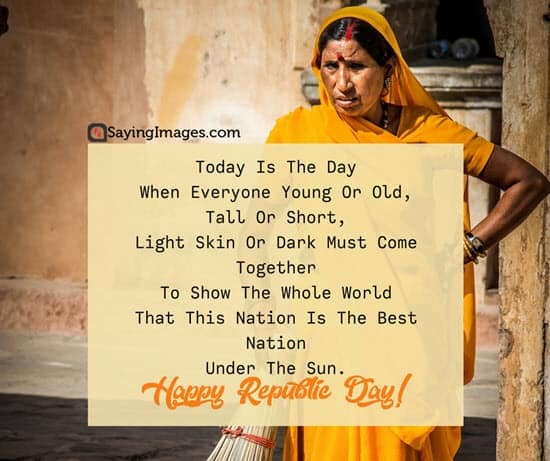 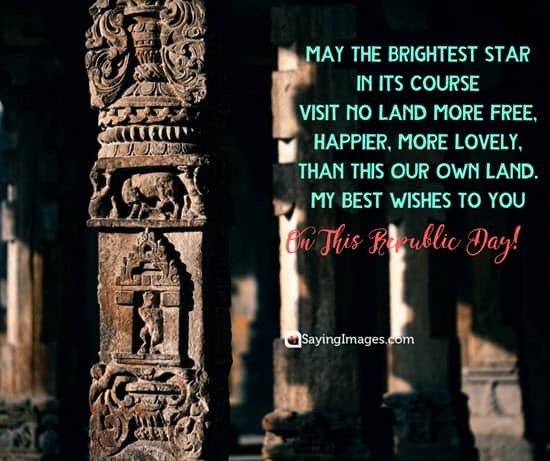 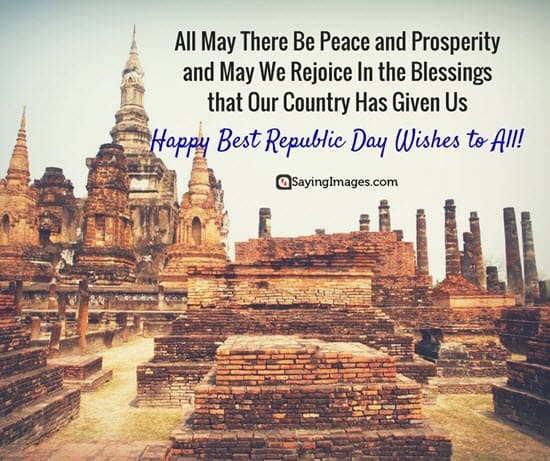 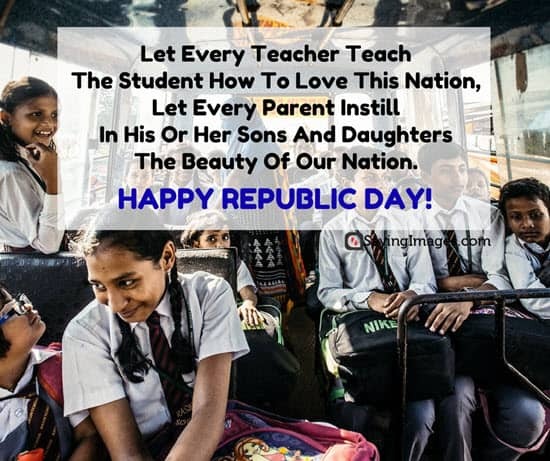 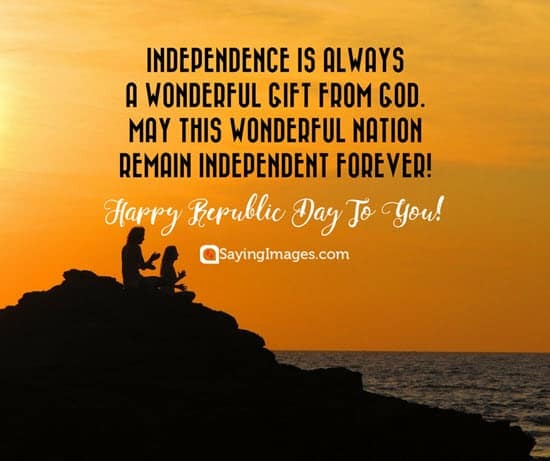 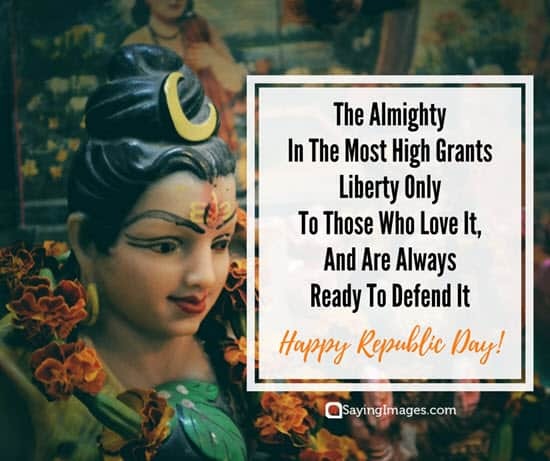 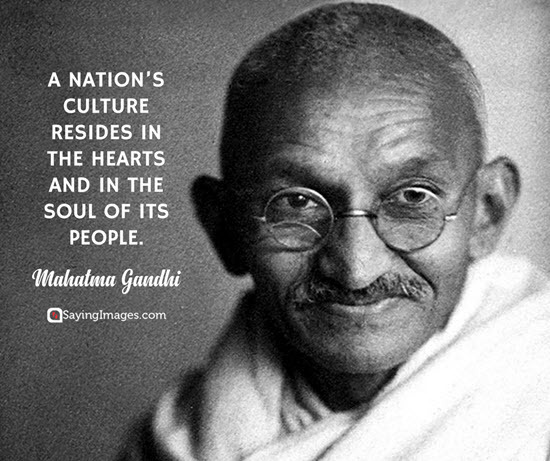 Don’t forget to share these great Republic Day quotes on social media!